It’s that time of year to break out the pumpkins (or cans of pumpkin puree) and make a pumpkin-filled recipe! When you’re looking for canned pumpkin at the grocery store, check twice to make sure the only ingredient is pumpkin — no sweeteners or artificial ingredients needed. 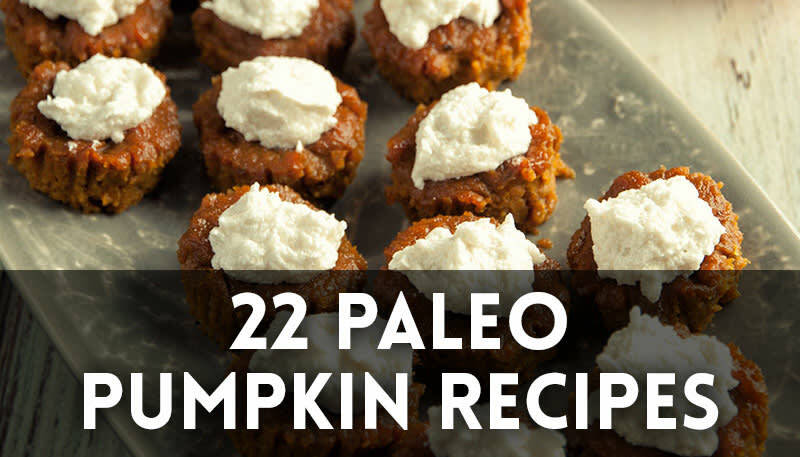 These 21 recipes include pumpkin cookie dough truffles, no-bake pumpkin fudge pieces and even a few savory soups. Enjoy the season! 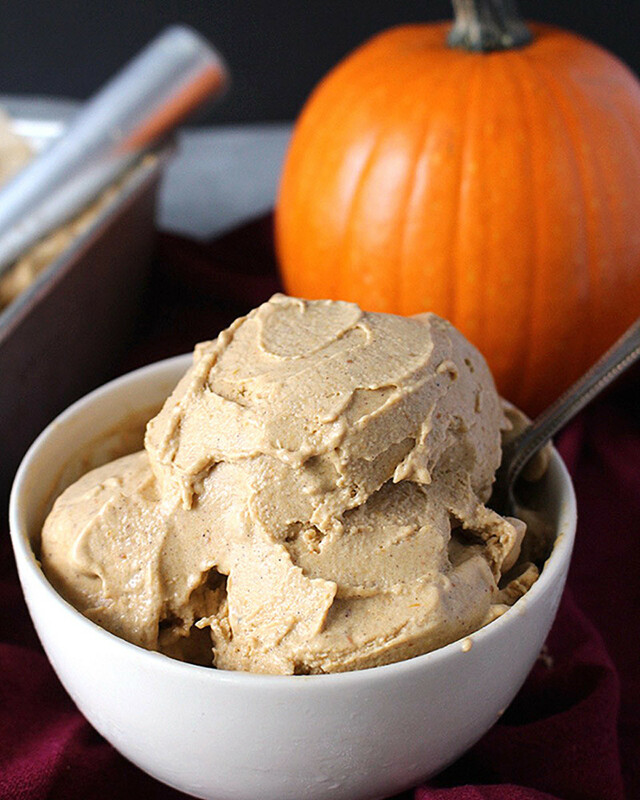 A creamy ice cream with all the spices of pumpkin pie! 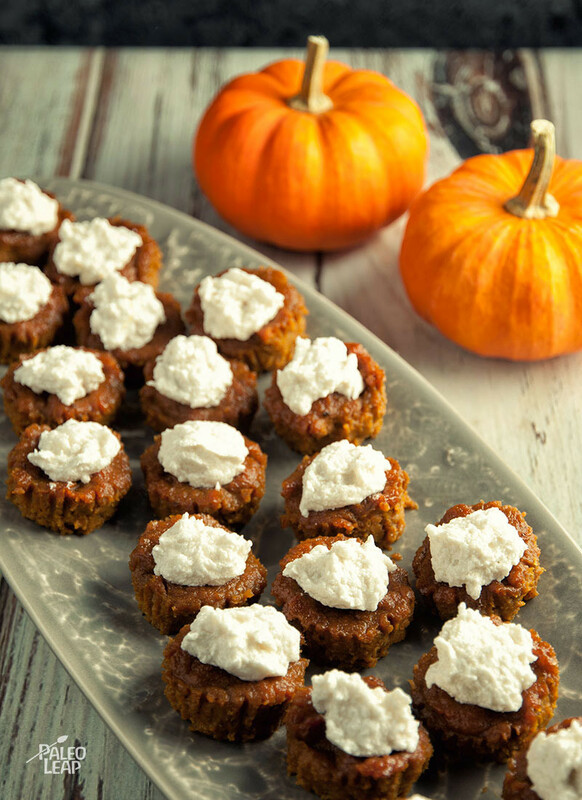 Try these mini pumpkin pie tarts. No oven required! Need an idea for breakfast? 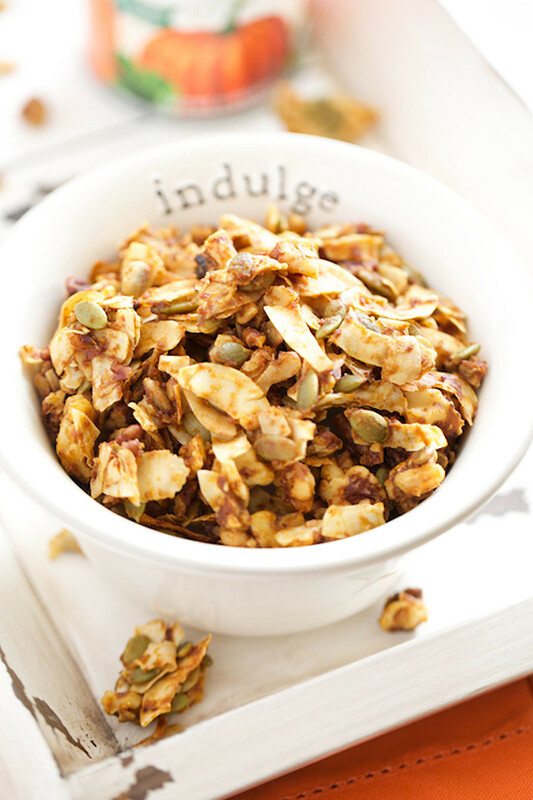 Try this slightly sweet, grain-free granola. Danger ahead! 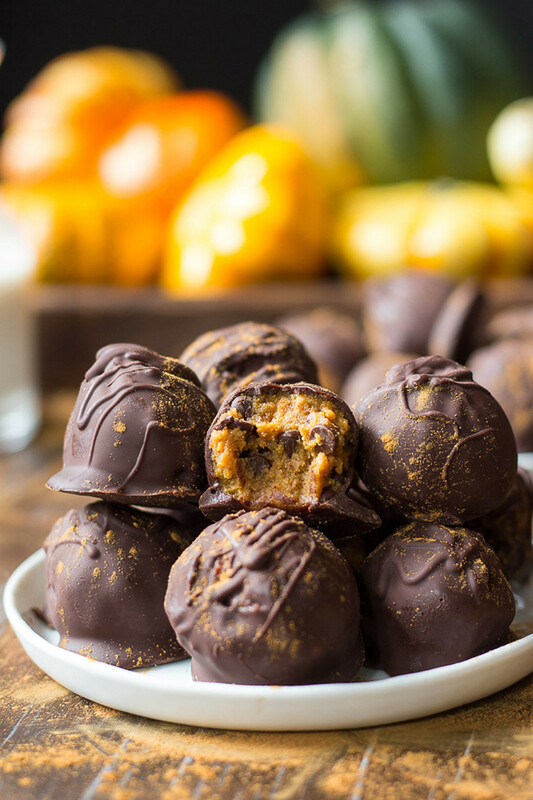 Dangerously delicious pumpkin chocolate chip cookie dough truffles dipped in chocolate! 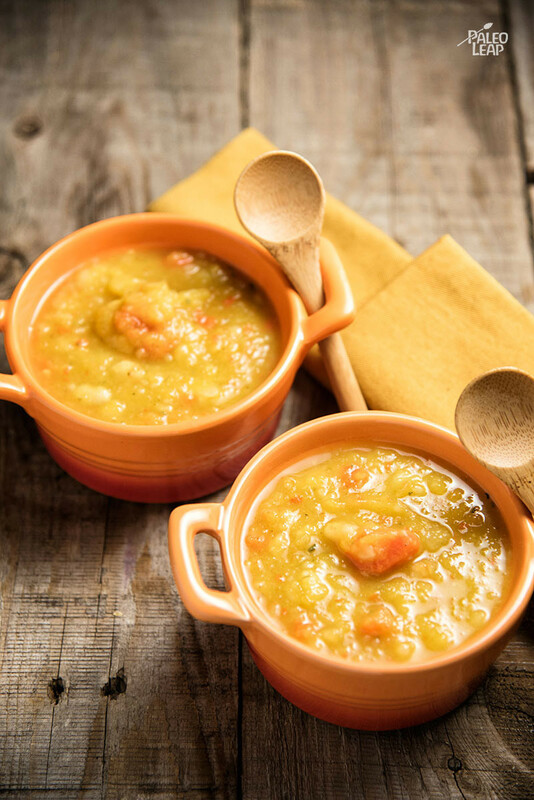 A special pumpkin soup with warming curry spices, and it’s even vegan! 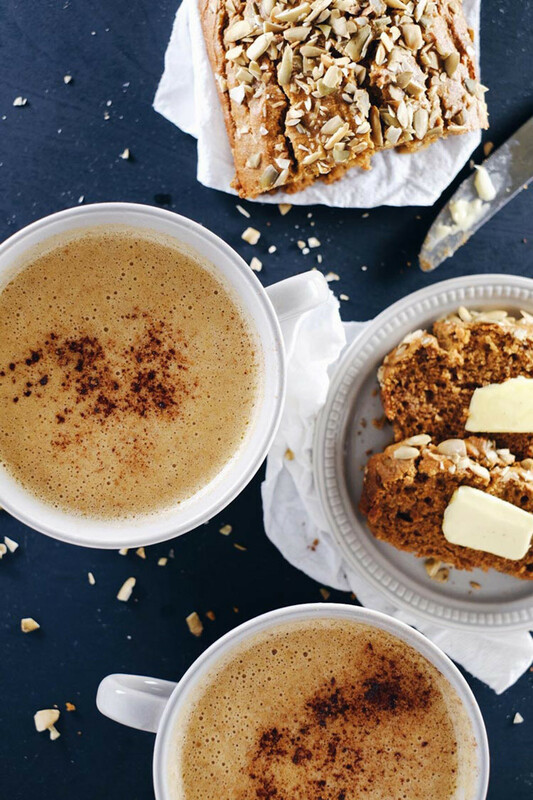 Get your morning started with a healthy, pumpkin chai latte. 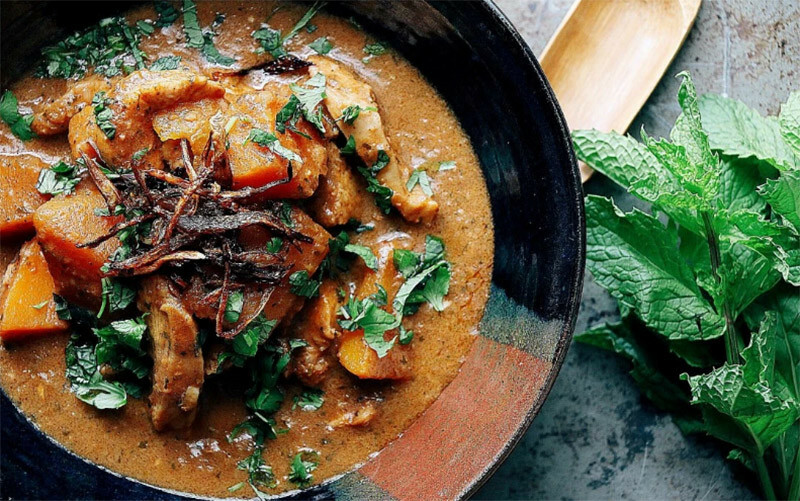 No junky ingredients here! 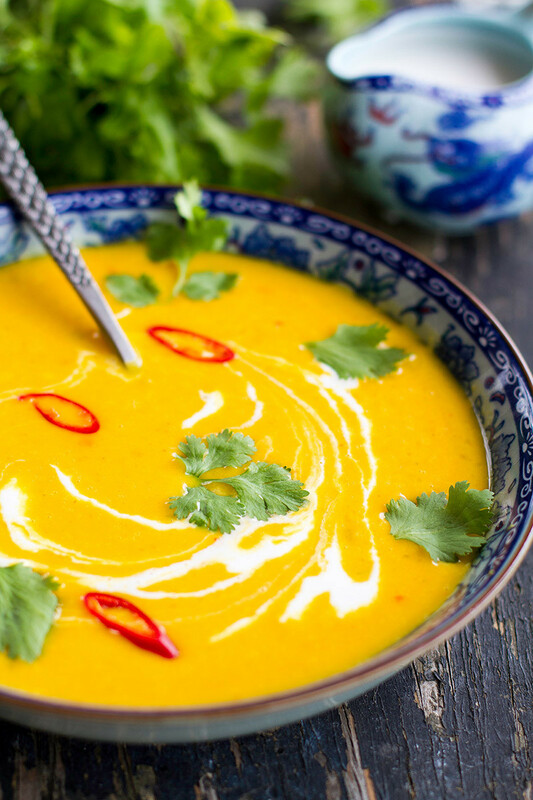 Coconut milk and pumpkin make this a warm, spicy soup! Yum, dessert! 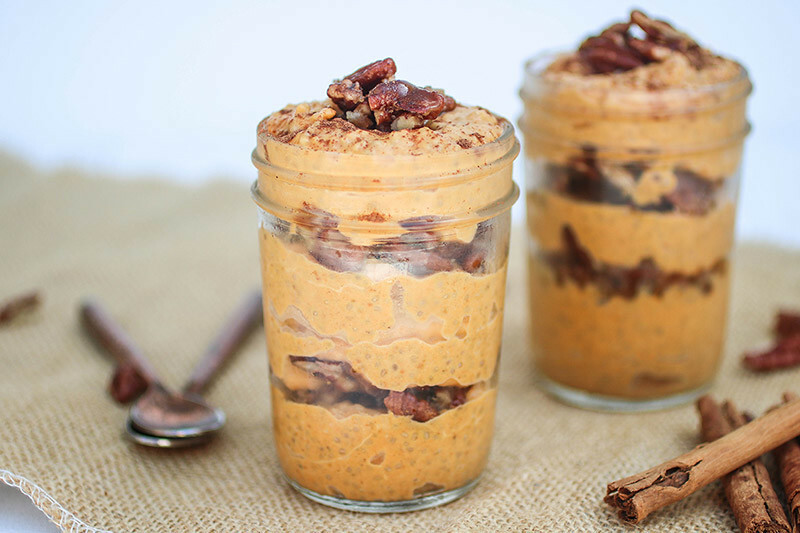 Chia seed pudding with a praline topping twist. 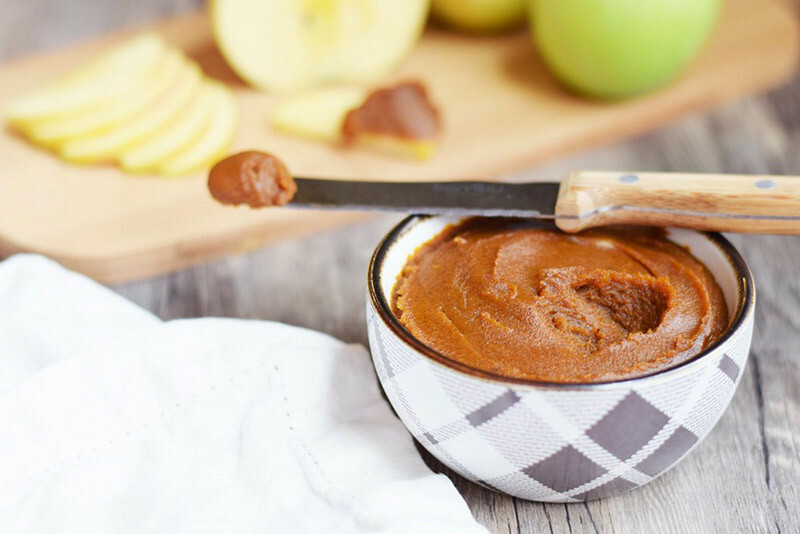 Scoop this pumpkin butter on to sliced apples, or eat straight from the spoon. 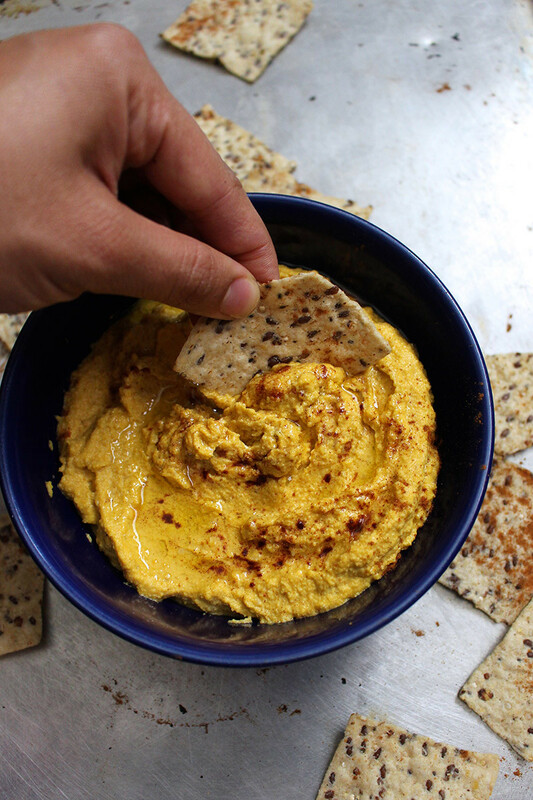 Get snacking with this healthy pumpkin hummus. 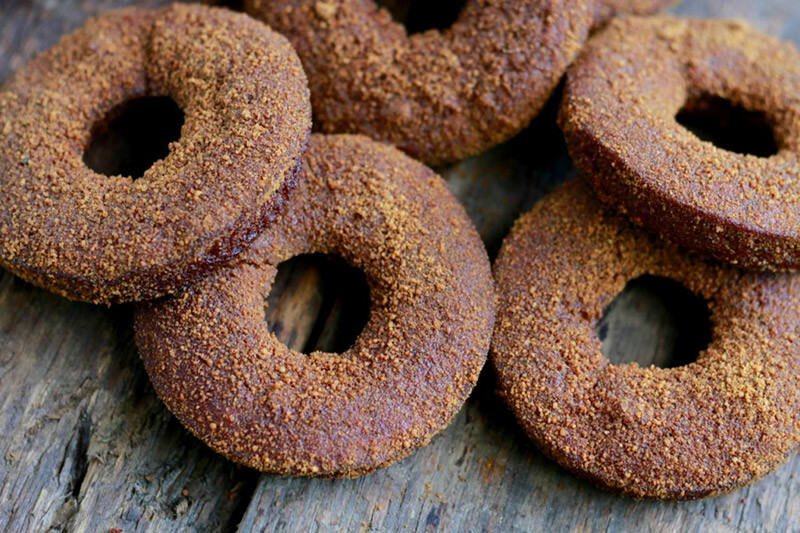 Make these spiced little donuts for a fall brunch. 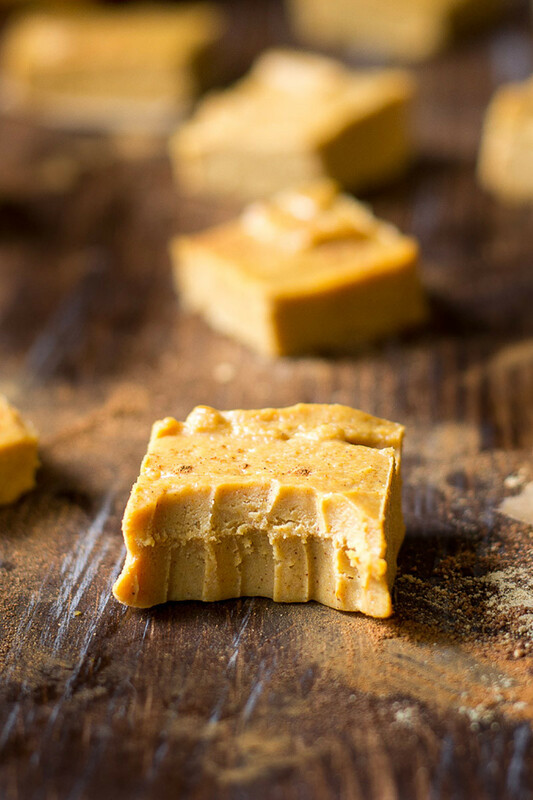 Try these no-bake fudge treats made with pumpkin, cashew butter and healthy ingredients. 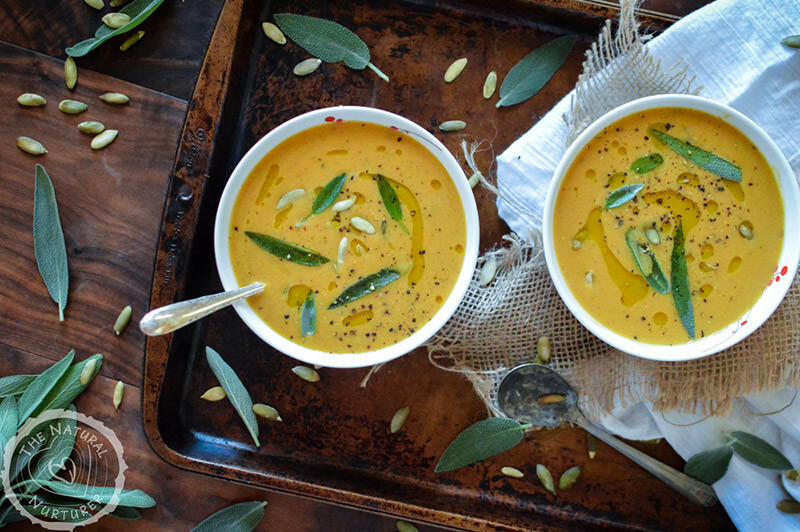 A rich, creamy soup made with pumpkin, coconut milk and warming ingredients. 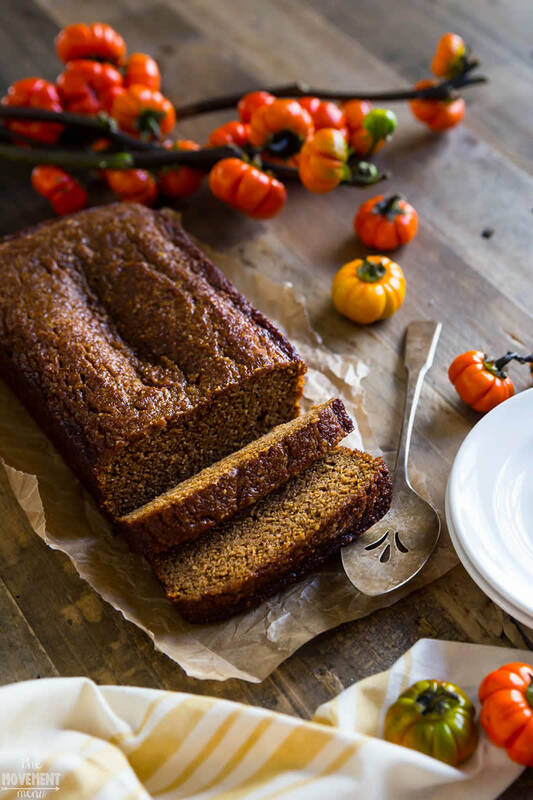 Pumpkin bread is warm and comforting for the soul. Lather coconut butter or grass-fed butter on a slice and nibble away! 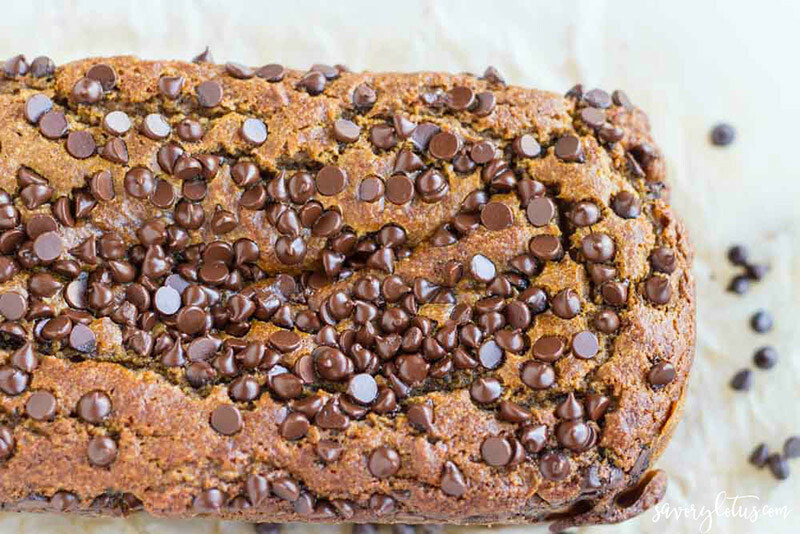 A moist, spiced pumpkin bread scattered with mini chocolate chips. 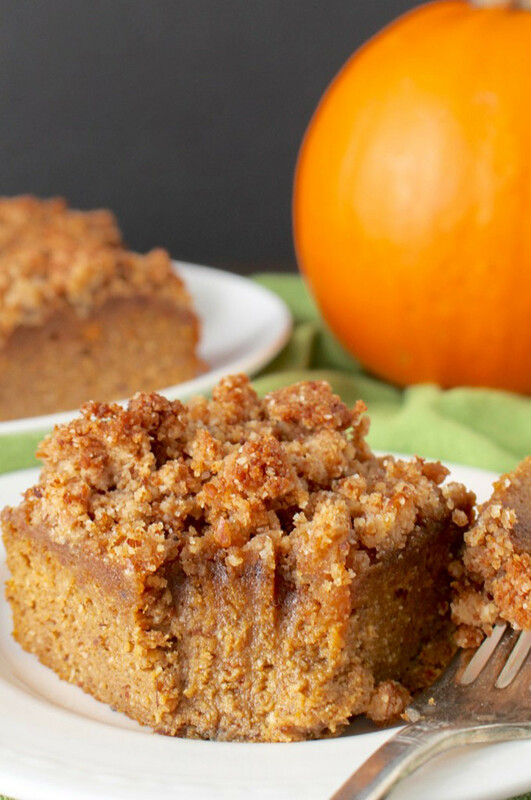 A moist, flavorful pumpkin treat with a tasty crumb topping. 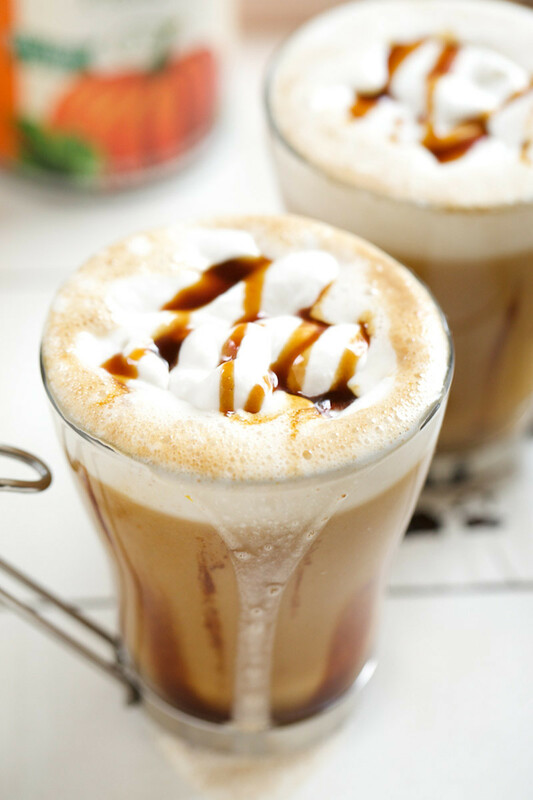 Skip the sugar-filled latte at the coffee shop and make your own! 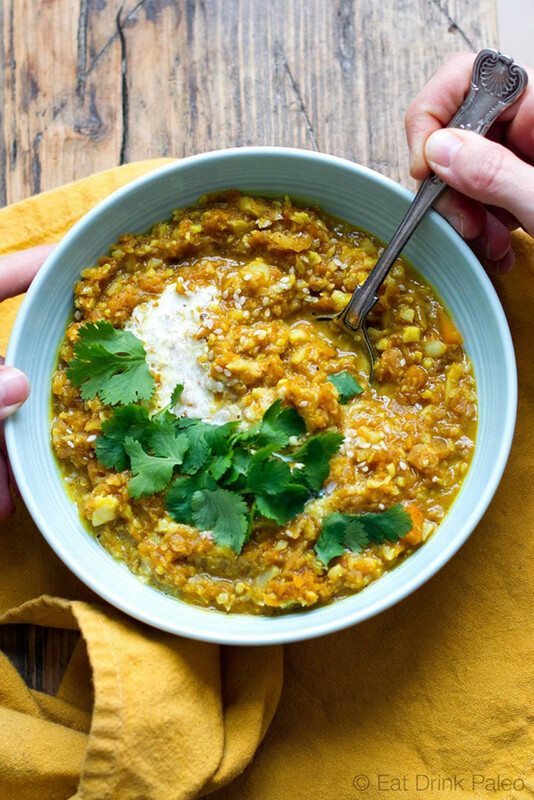 Try this dal recipe made with pumpkin and cauliflower. 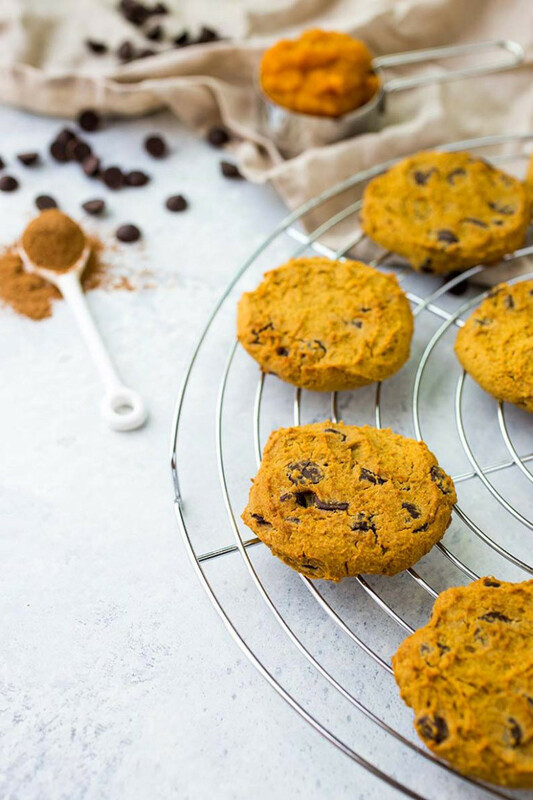 Make these pumpkin chocolate chip cookies for a treat this fall. 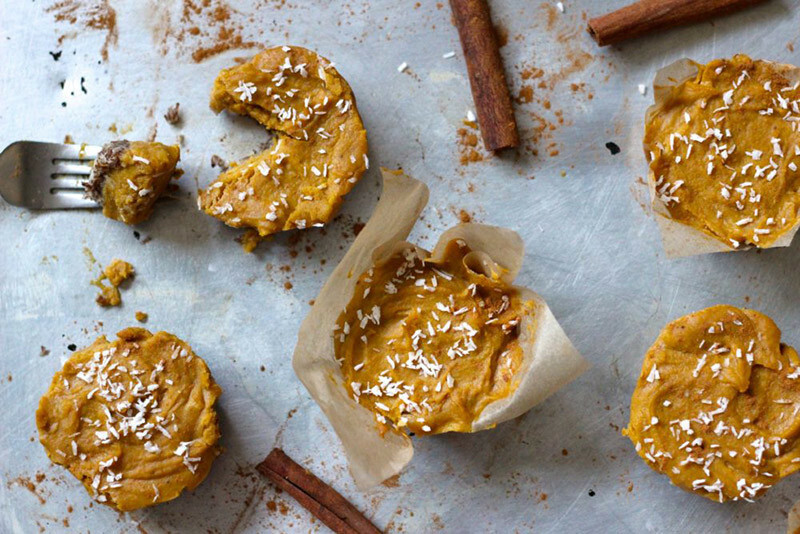 These little bites deliver a delicious pumpkin pie flavor and texture, without all the sugar. 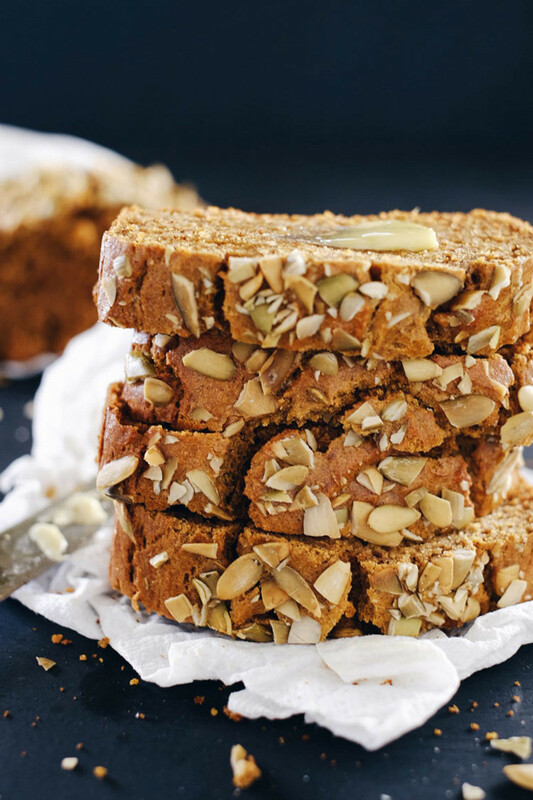 This easy pumpkin bread uses cashews instead of almond flour and is made in a food processor from start to finish, making clean up simple too.